I’m Trumpet (aka Laurie Williams). I’m an artist, graphic designer and Internet marketing consultant. I’ve been helping businesses build their brands and grow on the Internet for over 20 years. 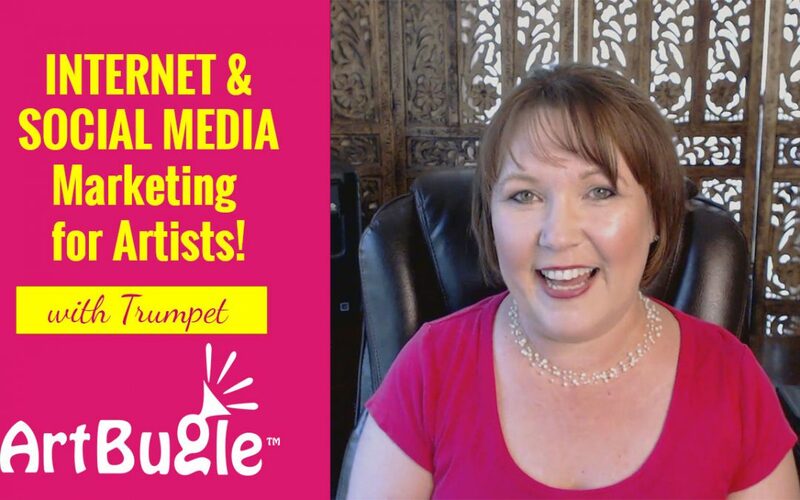 In 2002, after the birth of my oldest daughter, I founded Trumpet Marketing, a full-service Internet marketing agency and have the awesome pleasure of helping businesses, including artists,flourish and succeed online. Some of you may know me from the Alcohol Ink Art Community. I founded this community and a Society of artists working with alcohol ink. That community is going strong and we have lots of exciting, fun and fulfilling activities occurring on a regular basis. We invite all artists interested in working in the medium to join us at the Alcohol Ink Art Community on Facebook. In early 2018, I decided to start a new community, not only to help my fellow alcohol ink artists, but visual artists of all mediums and genres learn how to build their personal artist brands, grow their fan base and ultimately become financially successful with their art! I truly believe those that are serious about making a living from their passion will stand to learn so much from my blog and the Art Bugle Community. 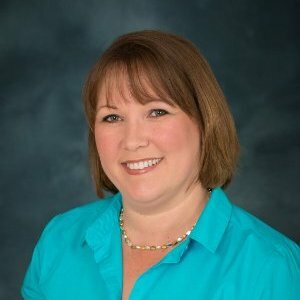 Please, if you want to make sure you see the tips and resources I have to share, feel free to connect with me here and on social media. Below are some of the way you can follow me.